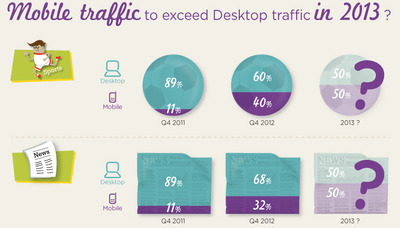 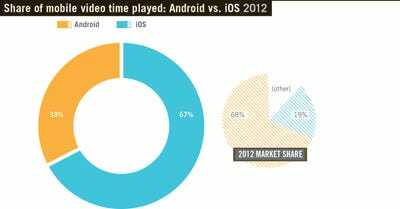 Mobile video continues to be a huge pain for viewers and broadcasters alike. For many, the mobile video landscape is too fragmented and frustrating. 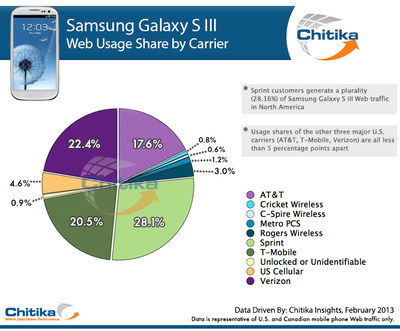 A recent report from Chitika Insights illustrates the success of Samsung’s smartphone in North American markets, where the Galaxy S III stands neck-and-neck with the iPhone 5 in terms of Web usage.